From the first moment you will love this paradise. Any time is good to know this attractive island, but to Lanzarote in November will be fascinating. In the First Minute Transfer we tell you everything. It is an ideal place to vacation. Escape a few days to rest and live. 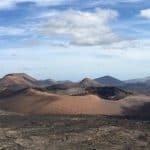 Why travel to Lanzarote in November? 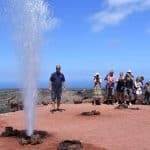 If you are looking for sun and fun for this month, Lanzarote is your destination. The climate is subtropical, in this, which is the fourth largest island of the Canary archipelago. It’s not very big, so you can go through it in a few days. 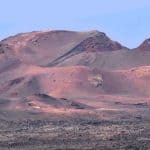 Enjoy a week to know the tranquility, in the best known places enjoying the excursions in Lanzarote. Water temperatures in Lanzarote in November are usually higher. So you can enjoy and relax on its beaches that remain almost untouched. Each one has a different and dreamed landscape, offering you some sunsets that will hypnotize you. 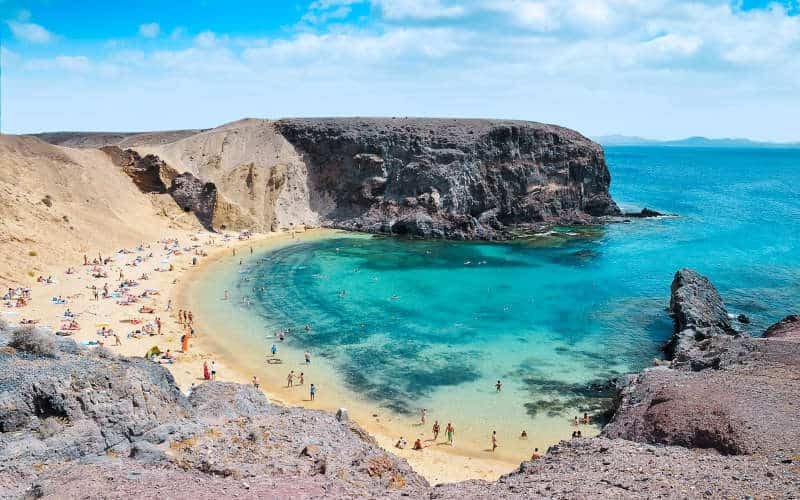 The weather in Lanzarote is wonderful all year round, these days you have to take advantage of them very soon because there are less sunny hours. It is unlikely that it will rain, but it is normal for the sky to cloud over. Why be close to the African coast, the wind in Lanzarote in November is favorable so you will enjoy your journey. Its most attractive landscapes are the volcanoes and the recognized ones. It gives the impression of being on another planet. 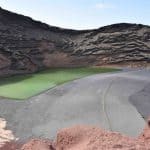 So, in your itinerary, you have to include the visit to the Timanfaya National Park, the Natural Park of the Volcanoes, of course, the other volcanoes from different eras that are found throughout the island. There are also walks to what was formed by eruptions, such as volcanic tunnels and caves. 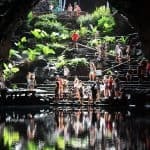 Among them the most famous are Jameos del Agua and the Cueva de los Verdes. There is a very interesting restaurant called El Diablo like the meat with the heat of the volcano. The best thing is that it allows you to enter to see this curious method. 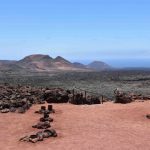 On the other hand, if you are looking for things to do in Lanzarote in November, it is an excellent option, because it is the perfect time. There are many interesting and fun things that you have to know. And if you already know him, the safest thing is that you want to return. All along the island there are many beaches, but also to the famous ones are those to the south, and to the east. Where are Playa Honda, Playas de Papagayo and of course Playa Blanca. The latter is the most famous, has a wide range of hotels and has all the services. The temperature of Playa Blanca in November is perfect to enjoy the sea. It also has restaurants, bars and a variety of stores, ranging from the cheapest to the most expensive. However, if you like something quieter and less crowded, what would not be so exploited, neither the experience nor the work with this island is a natural beauty. Some are perfect for surf lovers, like the famous Famara. Another incredible experience is the Atlantic Museum. A fascinating excursion because it is located under the sea. In your essential visits you have to be in the villages like La Yaiza, it is located in the south of the island, it is distinguished by what you care for. He has even been awarded for his embellishment. All their houses are traditional and white. 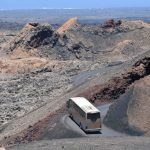 Making a wonderful contrast with the ocher and black tones of the volcanic landscape. Maintain the tradition of having streets and gardens full of flowers. It is also in this small fishing town Caleta de Famara, with unpaved sand streets. Their houses painted white and the doors and windows blue. And on the other hand El Golfo, known for its specialized restaurants with local foods. The wonderful thing about visiting this enchanted island is that there are all kinds of walks and it adapts to all the members of a family. You’ll have a good time, so avoid uncomfortable situations by planning. 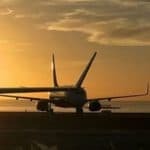 You should get the most out of your trip. Rent a car: It is the most comfortable to move, although on the island there is public transport. So you will save time, you travel freely. 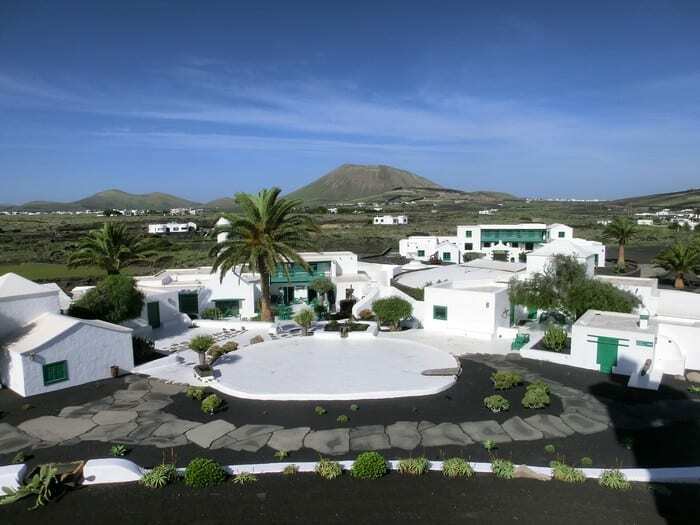 Stay in a central location: In Lanzarote there are many types of accommodation, cheap prices and any part of the island. Many are concentrated in the south, around the capital and if you are going to move to a northern area you will lose too much time. Therefore, sleeping in something centrally located will be more comfortable for you. 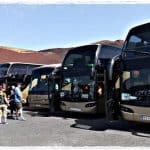 Take organized excursions: With excursions like the ones we organize, you have the most comfortable option to tour the island and not worry about the map. It is the best way to know. Entrust yourself to enjoy and contact us. We always need to take a moment for ourselves, to travel with family and share. Know other places, learn more stories and enjoy the pleasures of life. Take risks and venture to try new things. Dive in and out of the routine for a few days knowing Lanzarote in November. 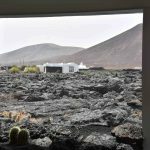 Next Next post: What to do in Lanzarote with children?